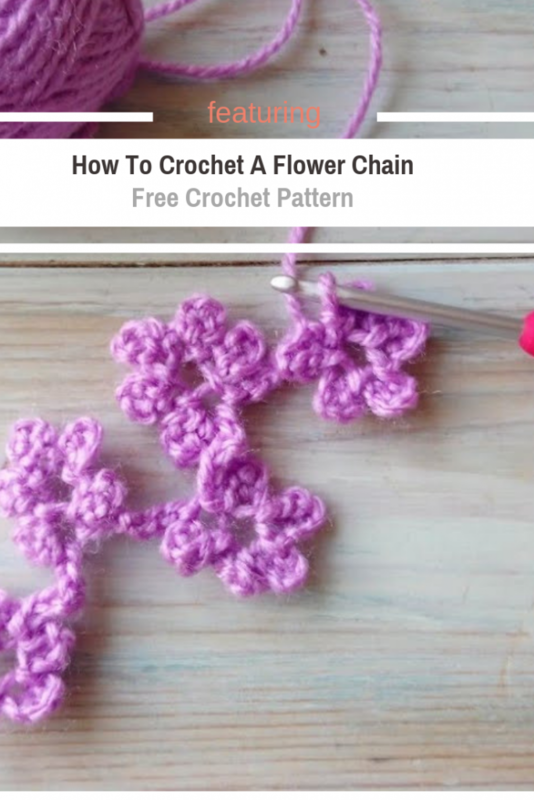 Make a beautiful crochet flower chain using the magic of the simple stitches! That’s right! With only chains and slip stitches you can make a lovely little chain of little flowers to put around a hat, on little girl dress or, a baby doll dress or to make a spring bunting. So many possibilities for these cuties! Watch the video tutorial below, courtesy of HappyBerry Crochet and follow along to crochet your own lovely crochet chain flower to brighten your day. Thanks to HappyBerry Crochet for the article inspiration and featured image.